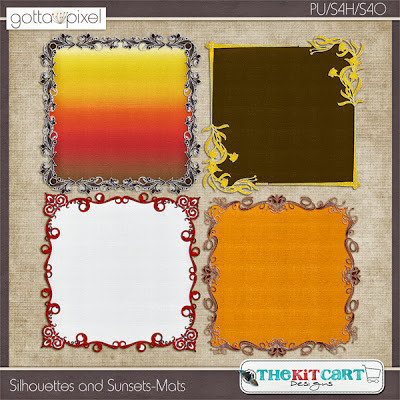 The Kit Cart: $1.00 Packs for Gotta Grab It!! $1.00 Packs for Gotta Grab It!! Whoo Hooo! 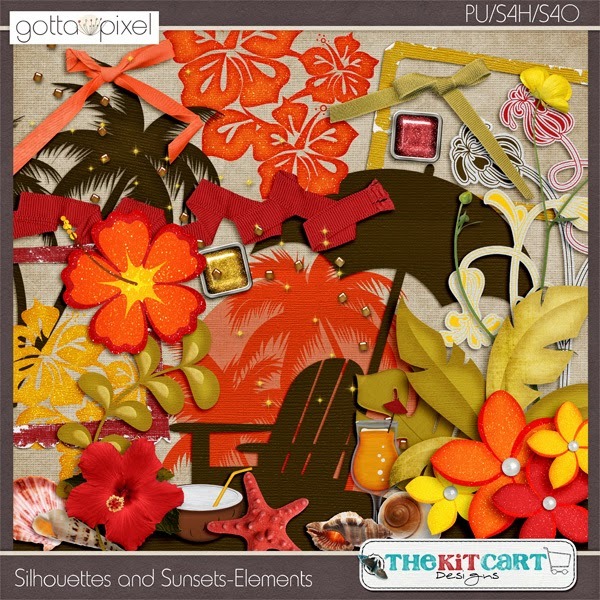 Gotta Grab is up and running! 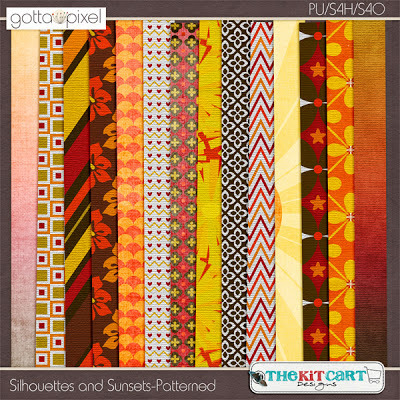 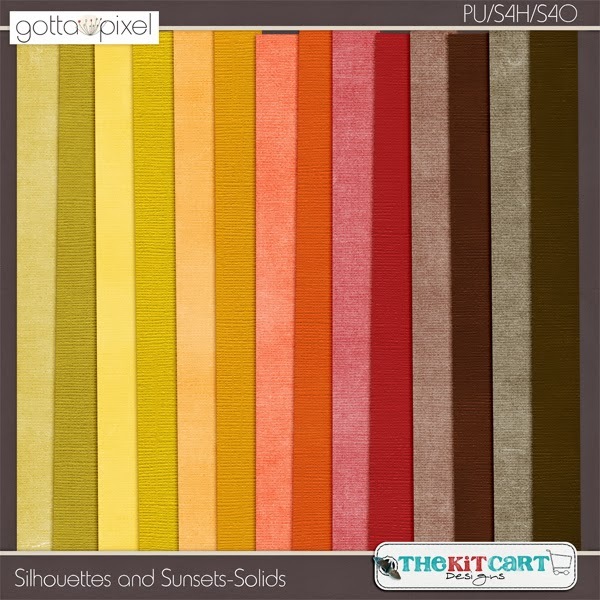 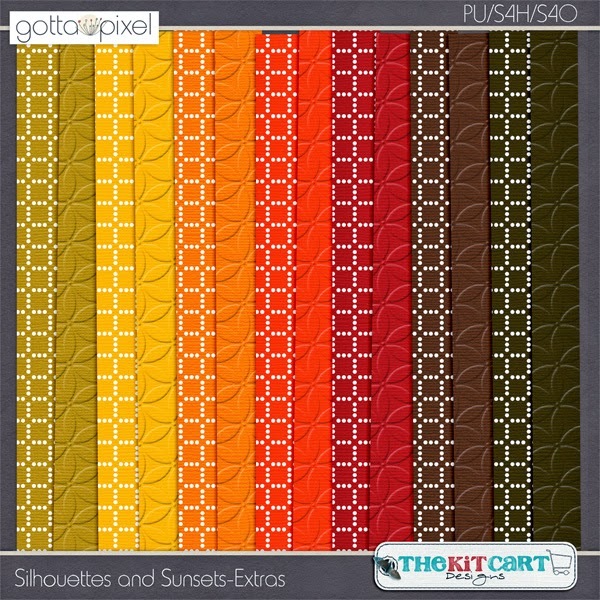 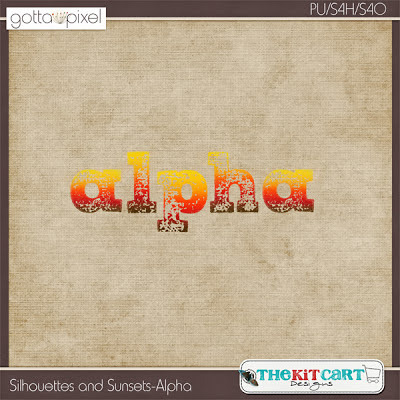 Now through Tuesday you can get the Silhouettes and Sunsets packs for just $1.00 each at Gotta Pixel!